Big battery means you don’t have to charge it every day don’t panic if your on 40% it will still last the day. 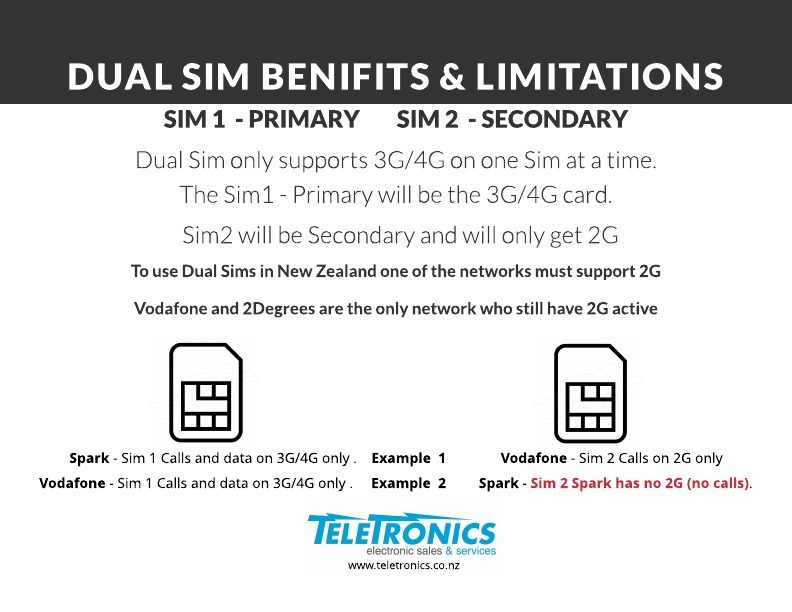 Please look at the dual sim explained image as to how this can work for you. 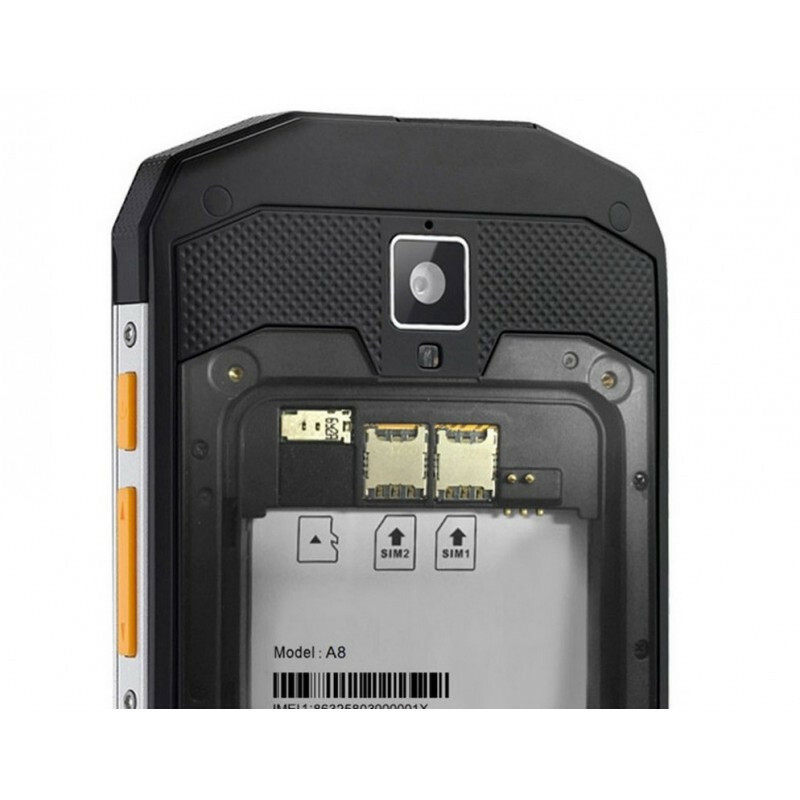 Big battery means you don't have to charge it every day don't panic if your on 40% it will still last the day. 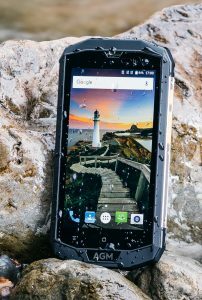 IP Grade: IP68 Water resistance 1.2M depth in water for 1.5 hour.Military grade, ensures it won’t be caused any damage by dropping from the height of 1.5M. Why offer a screen protector on such a tough phone? 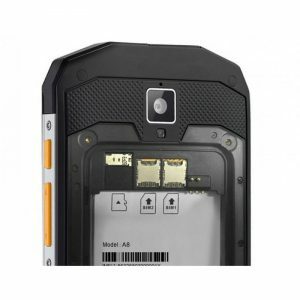 Because you are going to want to show how tough this phone is to your friends and the screen protector will keep the screen looking new for longer. 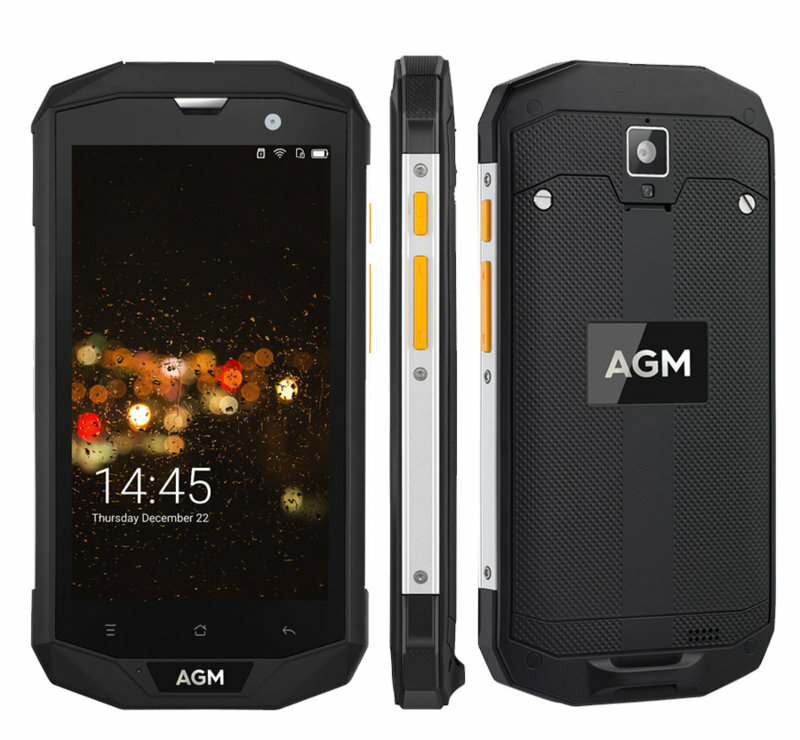 Be the first to review “AGM A8 Rugged Phone 4GB 64GB” Click here to cancel reply.